Julian Davies is the founder, and Managing Director, of Barcud Solutions Limited™. Julian has more than a decade’s worth of experience working in the private sector and more than twenty year’s worth of experience working within the public sector. He has successfully used a combination of traditional coaching & mentoring models, coupled with the innovative inclusion of various other techniques including NLP and EI, to nurture, support and develop colleagues in both the private and public sector. Through Barcud Solutions™ Julian is now able to share his experience outside of the confines . ©2018 Barcud Solutions Limited. – All rights reserved. 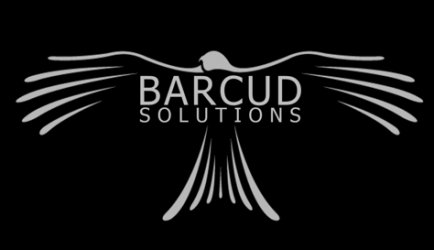 ‘Barcud Solutions™’ and the ‘kite device’ are trademarks of Barcud Solutions Limited. +44 (0) 330 660 0418. PO Box 28, Swansea, SA9 5AA, United Kingdom. Company Number: 11490785 (Registered in England & Wales). Registered Office: 20-22 Wenlock Road, London, N1 7GU, United Kingdom.